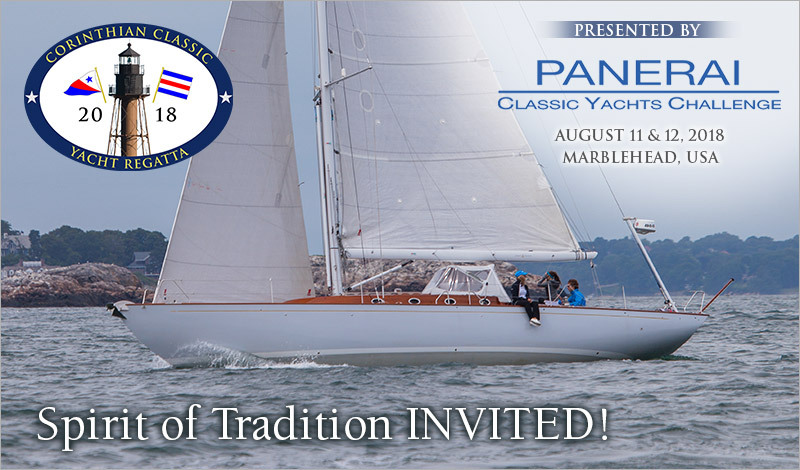 Spirit of Tradition Yachts INVITED! Max Out Your FUN! When you look at 'Spirit of Tradition' yachts, you clearly see a magical combination classic design built with the most innovative materials and methods. They typically are a great looking, light, rock solid, sailing vessel. Style. Stability. Speed. FUN! We invite those 'Spirit of Tradition' yachts designed with the intent to evoke traditional clean classic lines above the water line and modern underbodies below, to participate in our event. The racing is done in "Pursuit" format – more fun than you think.